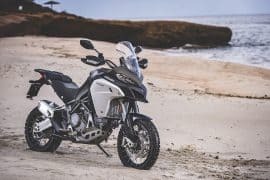 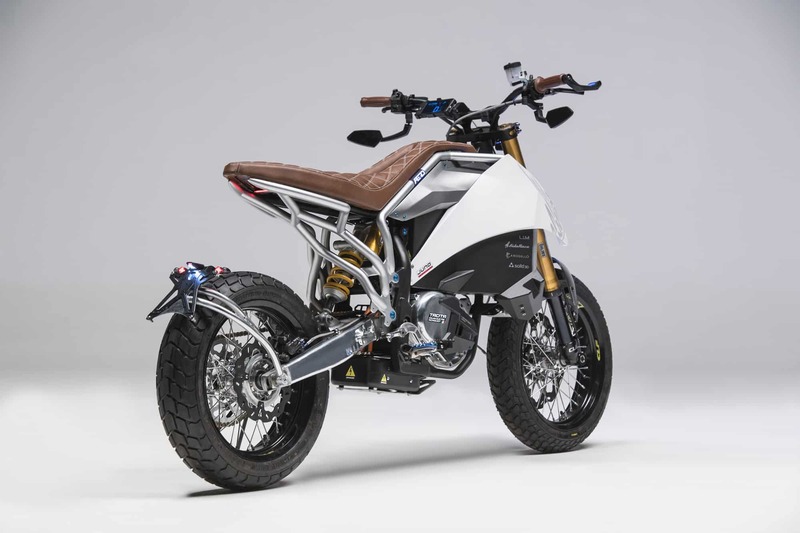 After a year of work on the Aero Project the E-Racer motorcycle from Italian manufacturer Aero has finally been debuted, and this electric bike is better than anyone ever imagined. 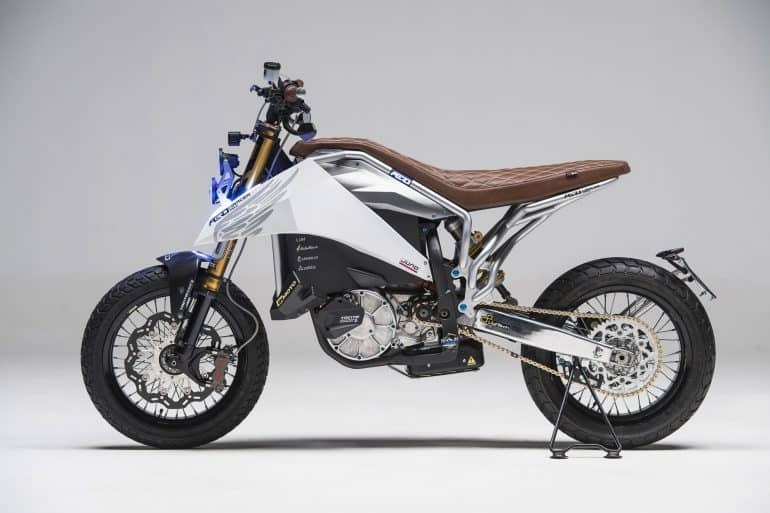 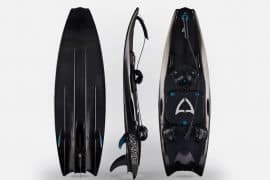 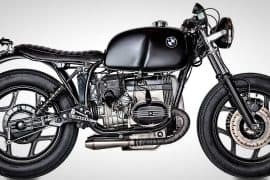 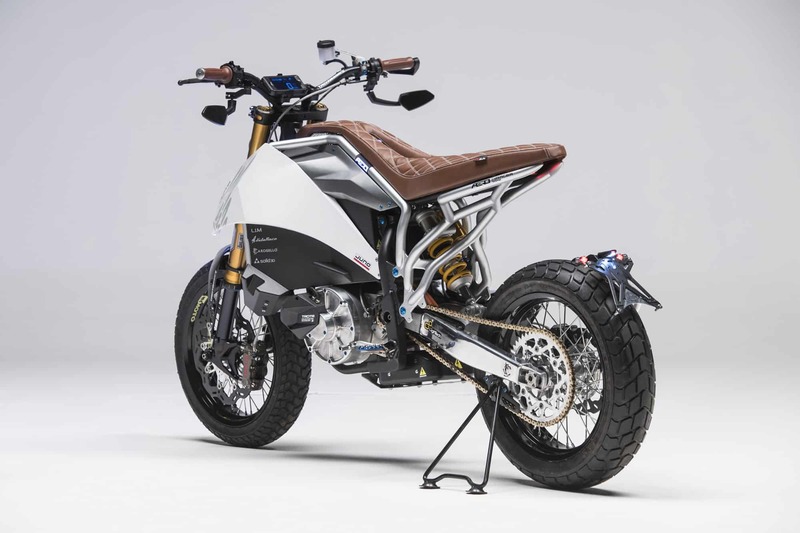 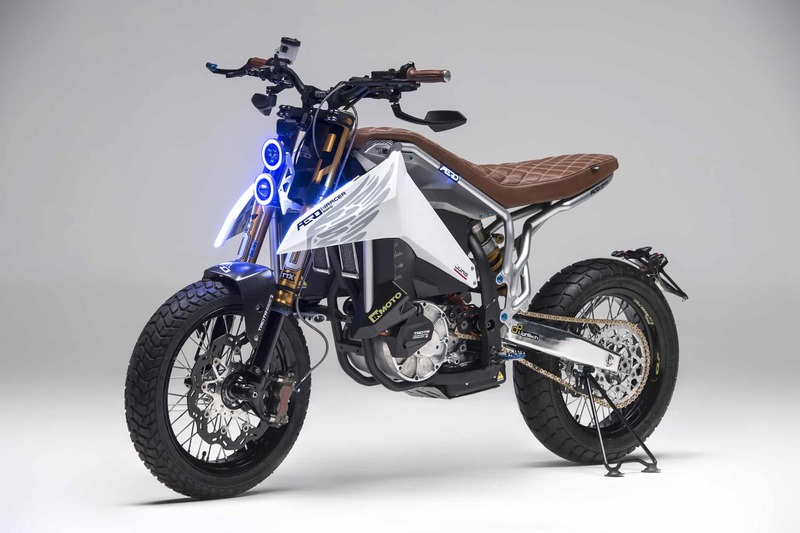 Just like with the automotive industry we are seeing a deliberate shift towards engineers pushing the boundaries of what is possible with electric engines in motorcycles, and Aero’s E-Racer is proof that the sky’s the limit when it comes to electric motorbikes. 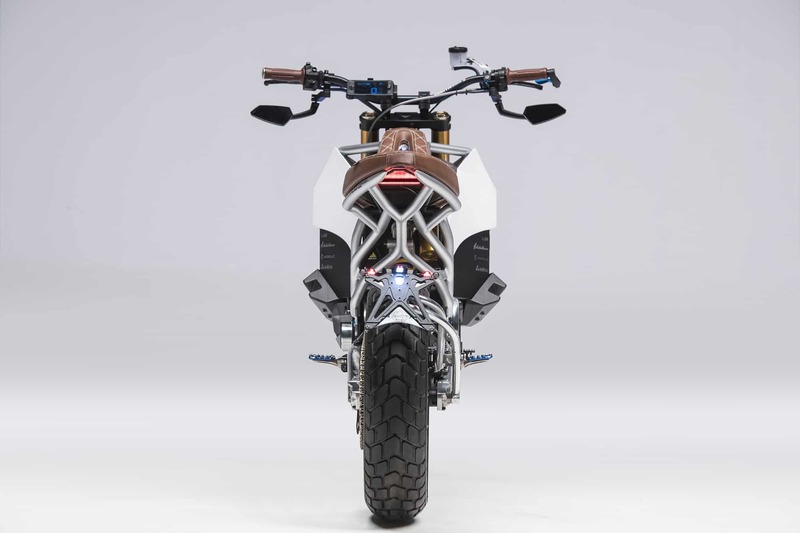 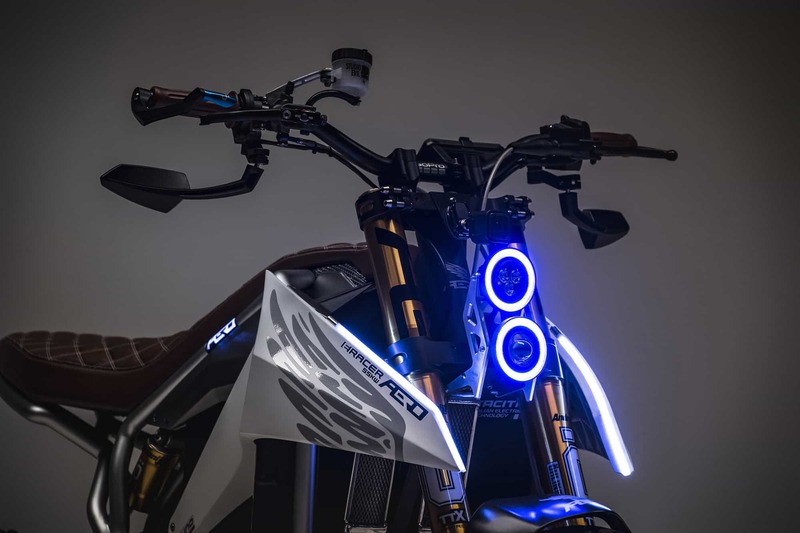 For more on the Aero E-Racer Electric motorcycle and the future of the motorbike industry you can follow that link below.